Calvary hosts many events throughout the year, ranging from small board meetings to dinners for hundreds. Perhaps we can host your next event! Listed below are the venues we have available, as well as their amenities and capacities. 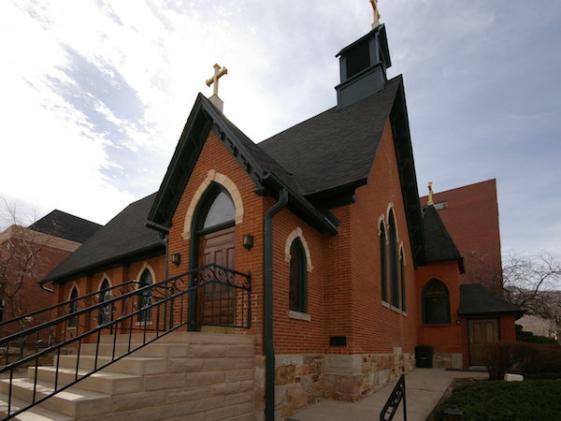 Located in the heart of downtown Golden, Calvary is a popular wedding and reception venue. We have two main spaces available: our Historic Chapel and our Great Hall, and a number of other smaller rooms as well. A gallery of undecorated pictures is below.